In a big step forward for patients suffering from intractable epilepsy in South Carolina, an amended bill that proposes access to cannabidiol oil for epilepsy patients with a medical prescription has passed the SC Senate. The bill now moves to the House of Representatives. It’s a scenario playing out across the United States. Parents of children with intractable epilepsy see that cannabidiol (CBD) oil is an effective treatment for seizures, in some cases completely eliminating them. Since the oil is not legal in most states, families have been moving to Colorado where the oil can be obtained legally. Six-year-old Marie Louise Swing from South Carolina faced a similar situation. While her seizures are not life threatening, she still has to deal with 20 to 60 seizures every hour despite being on two types of medication. After watching her daughter struggle and seeing no other options, her mother was ready to take Marie Louise to Colorado, leaving behind her husband and Marie Louise’s twin brother. After hearing about the situation, Senator Tom Davis (R-Beaufort) introduced a bill in February 2014 that sought to give Marie Louise, and other patients like her, legal access to the oil in the state. The bill was approved by the Senate’s Medical Affairs Committee, but only after a major revision. This version of the bill only allowed FDA-approved forms of cannabidiol oil and required that it be administered through clinical trials. At this time, there is only one FDA-approved CBD oil – Epidiolex – and it is not approved for the type of epilepsy that Marie Louise suffers from. The revision effectively took access to CBD oil away from Marie Louise, the very person who had inspired the bill. As her grandmother pointed out, even if Marie Louise were approved for a clinical trial, there would be no guarantee that she would receive CBD oil since she may be placed in the control group and receive a placebo. Senator Tom Davis proposed an amendment to the bill that allows doctors to prescribe CBD oil directly. The amendment was accepted, and the final version of the bill has finally moved to the House of Representatives. 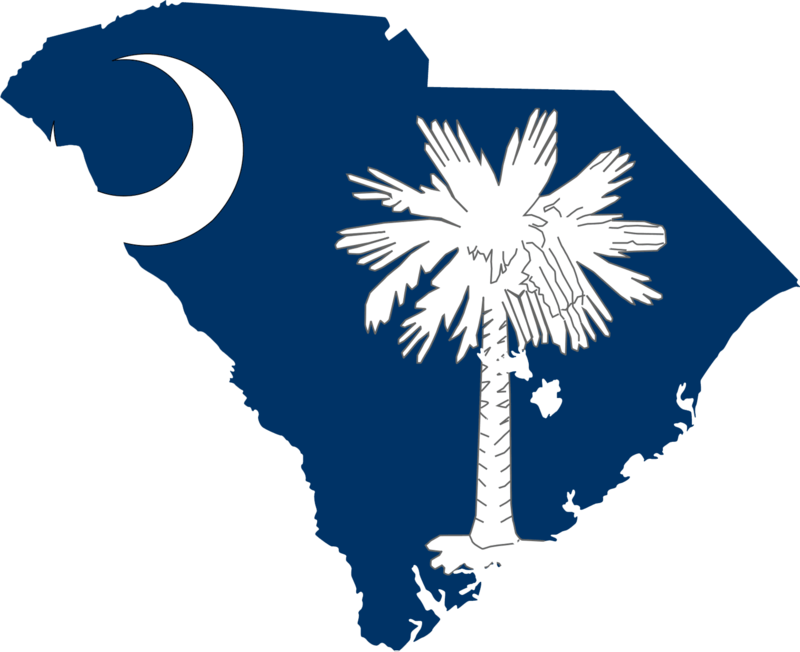 If approved by the House, the bill moves one step closer to becoming law in South Carolina. On April 2, a similar bill was passed in the SC House of Representatives with a phenomenal 90-24 vote in its favor. The House’s bill is less restrictive than the Senate version and allows people certified by a doctor as suffering from severe epilepsy – or their parents – to legally possess CBD oil. It does not restrict access to clinical trials. However, the Senate bill in its amended form also allows similar access to CBD oil for epilepsy patients. Cannabidiol is one of two major components in all types of cannabis plants. Anecdotal evidence shows that CBD is an effective treatment for a range of different diseases and conditions. However, its link to cannabis and marijuana has resulted in stigma surrounding its medicinal use despite the fact that CBD is non-psychoactive. Visit the resource pages on our site to stay up-to-date on new research and legal status regarding cannabidiol.